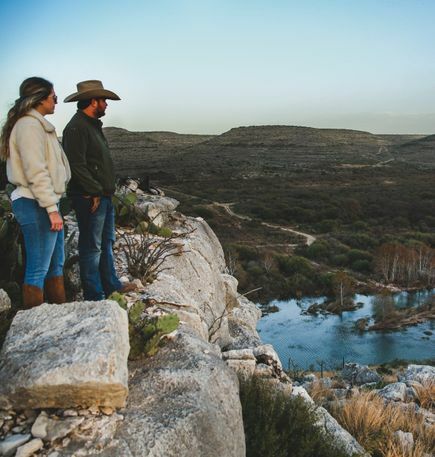 “The new wild is where people and nature thrive together.” These eloquent words perfectly express the Chandler family’s philosophy of the ranch. The vision of making their home a place for guests to enjoy natural beauty and, at the same time, taking care of that beauty was always behind the creation of the guest ranch business. 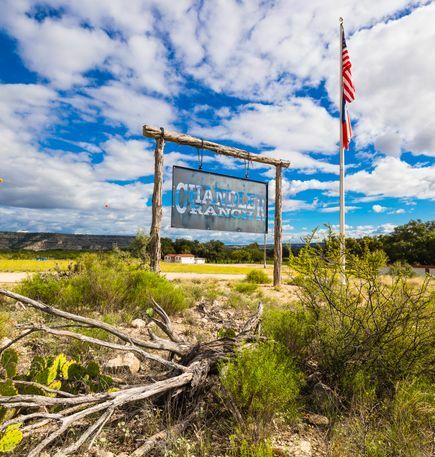 Independence Creek runs clear and steady through the West Texas desert, directly in front of Chandler Ranch headquarters and into the limestone cliffs that form the Pecos River. 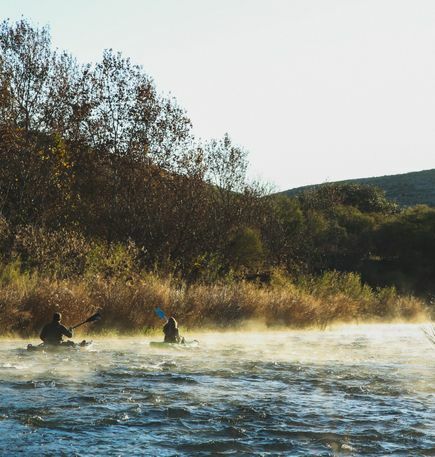 Escape to the clear cool waters that converge on Chandler Ranch and enjoy swimming, fishing, canoeing, kayaking, and exploring. 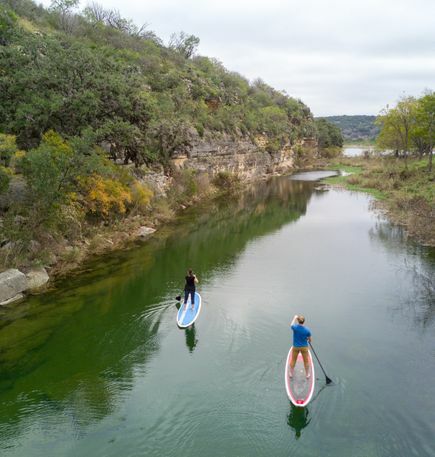 The ranch lies on the western edge of the Hill Country among the limestone cliffs, spring-fed waters of the South Llano River and magical Blue Hole. 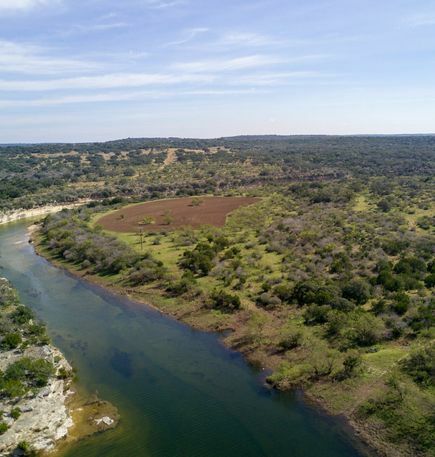 The ranch terrain ranges from river bottom to rolling hills covered with live oak and shin oak groves, lacey and chinquapin oaks, persimmon, cedar brakes, the occasional redbud, Texas sophora and elm trees. The Golden-cheeked Warbler, a small songbird that only nests in Texas, has been spotted on the ranch, as has the Black-capped Vireo. For thousands of years, people have been drawn to the shade and cool waters of the Devils River. In just a few days at Hudspeth, guests can paddle and swim from pool to pool, stopping for a picnic on the shaded bank. If your stay is timed just right, catch a glimpse of bright orange fall colors from more than just the changing leaves, as thousands of Monarch butterflies stop along their migration route from Canada to central Mexico. Hike to one of several mountain peaks and search for bald and golden eagles above or white-tailed deer, quail, turkey, javelina and aoudad sheep in the canyons below. 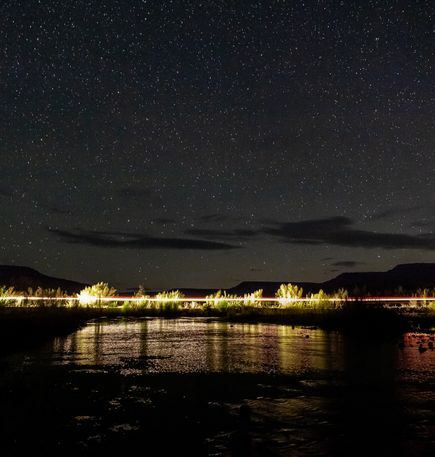 Mountain bike the 10-mile loop through Cedar Canyon, cool off at one of the shallow river crossings, site in your firearm at the shooting range and end the day with a home-cooked meal at the ranch headquarters.